Be aware that support for Office 365 is only for Lync Phone Edition handsets that utilise the USB tethering mechanism, commonly referred to as “Better Together”. Don’t get caught out by expecting common area devices like the Polycom CX500 to work, the reason for this is because the desktop Lync client handles, via USB tethering, the Lync Phone Edition username and password sign in process required for Office 365 and this cannot be done directly within the Phone’s UI. 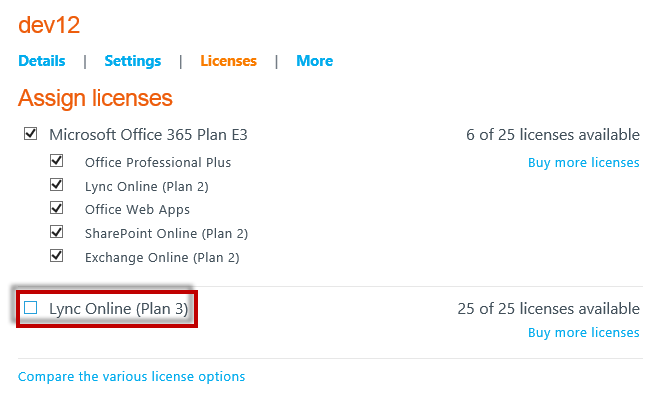 For existing handsets then you’ll need to download and upgrade the phone prior to registering to Office 365 – this will require the use of on-premises Lync infrastructure. To understand this process please follow this guide from fellow MVP Jeff Schertz. Future updates for CU7 devices registered to Office 365 this will be handled automatically via the Office 365 Device Update Service, Lync Phone Edition will detect the updated software and automatically download, install and restart the device. 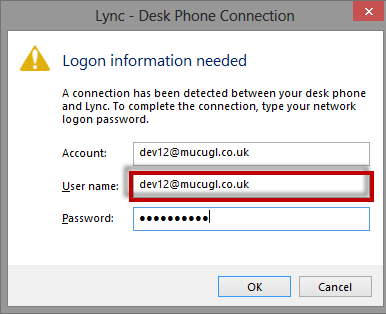 Those that are familiar with on-premises Lync Phone Edition provisioning will notice the need to enter your SIP URI in the Account: field and your UPN in the User name: field, in most cases the URI and UPN will be the same. The phone should then prompt you to complete the provisioning process on the device, a six digit unlock PIN needs to be assigned and finally a new option is displayed “Automatic Problem Reports Upload” (which can be enabled or disabled later via the phone’s menu). 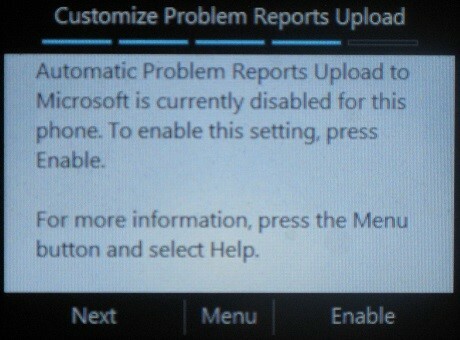 The Automatic Problem Reports Upload is used in a scenario whereby information will be uploaded to Microsoft when devices are unstable. These reports will not be used for debugging functionality issues, but only those causing instabilities including device hangs, restarts etc. Long story short all the capability you would expect from a Lync Phone Edition handset works the same way when hosted within Office 365, from Visual Voicemail (subject to Exchange Online UM dial-plan configuration) to Exchange calendaring and one Click-to-Join Lync Conferencing. Lookout for another post on this soon! Maybe I’m not understanding correctly, but why would someone want to use a cx600 with thier O365 lync account but not have any PSTN dialing capability? This would be worth blogging about if the Lync-to-phone supported local usb connected cx600, but since it doesn’t I wouldn’t see many users asking for a desk phone that doesn’t do any PSTN dialing and only Lync calls. Worst yet the term EV is thrown into a config like this….making it misleading since EV is generally associated with PSTN dialing capability. I know it sounds like I’m some trolling lync critic, but I’m not and actually love Lync and deploy it regularly for sites. This is controlled by Microsoft and Lync Online, I’ve personally seen my CX600 update once utilising this mechanism. Just for the record, because I see some references to Lync-to-phone solutions. Jajah is going out of business and there are currently no alternatives. Unless some alternative pops up within a month or so, Lync-to-phone solutions seem like to be a dead end. It’s unfortunate there is no real alternative. 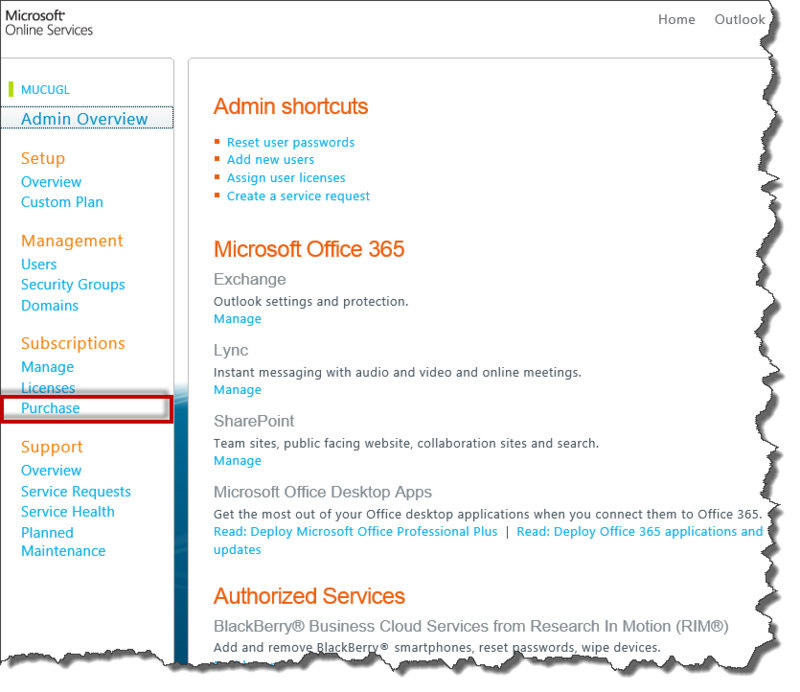 Lync can support SIP trunks, but O365 does not offer the same functionality.